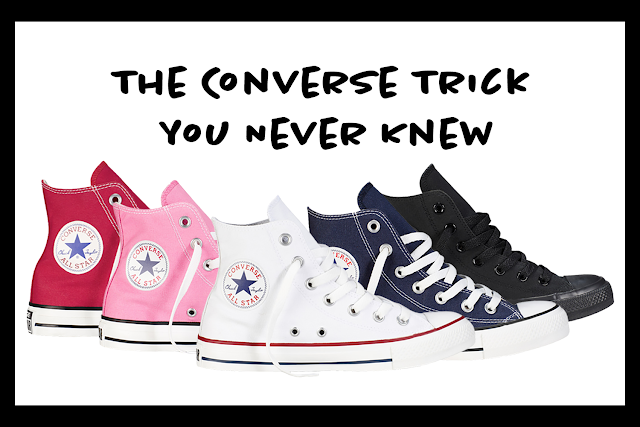 You've just purchased your favorite pair of Birkenstocks, but now you're looking in your closet and can't figure out what to wear with them. 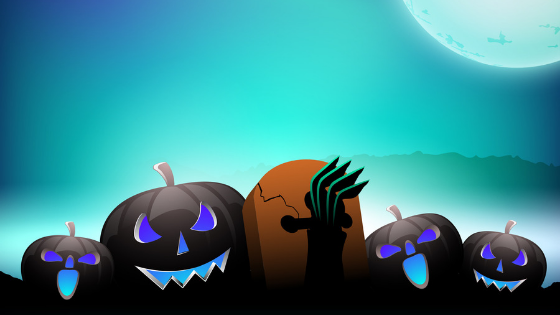 There are so many clothes to choose from, but nothing is screaming your name. Fortunately, Rogan's Shoes has created five different, comfortable styles to pair your Birkenstocks with. The Birkenstock Daytona Women's Sandal is used in every style shown below, featuring braided detail and wide leather crossover straps. Like any Birkenstock, the high-quality nubuck leather is oiled for ultimate softness and designed for comfort and durability. A basic, plain-white t-shirt and blue jeans are a necessity for anyone's wardrobe. 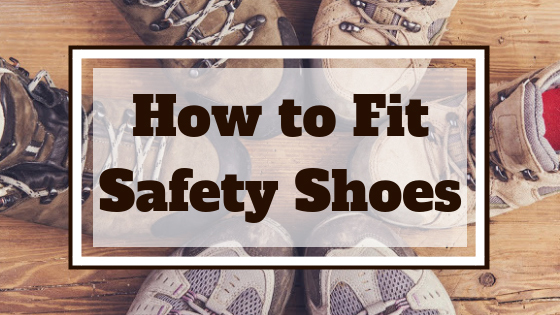 They can easily be worn with your favorite pair of Birkenstocks. Wearing a statement-piece like the Betsey Johnson pineapple crossbody to this neutral-colored outfit adds a "juiciness" of color. Whether adding a colorful purse or keeping the basic vibe, this outfit is full of comfort. Not only are jumpsuits still in style, they are super comfy! 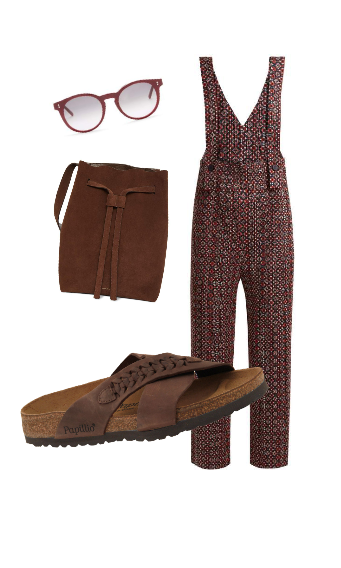 We're calling this look the "Relaxed Hippie Look" because of the overall feel the style gives us. Also, who can resist the batik print and the suede, drawstring hobo bag? Whether you're having a picnic at the park or hitting the books in the library, this outfit will keep you relaxed. 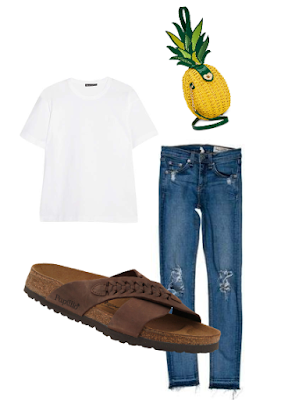 The Birkenstocks only add more comfort and style to the look, making the sandals the best shoe for this outfit. Add a pair of sunglasses to complete the total "relaxed-hippie" feel. Don't think your Birkenstocks will work as a shoe to wear on a fun night out? Think again! Wear your Birkenstocks with an army green dress. Featured on the right, this dress includes cut-out shoulders with ruffled ends and bowed-out sleeves that add an extra-feminine feel to the outfit. Wear a neutral-colored purse, gold earrings, and shimmering brown eye shadow to make the overall look dressier. Your favorite pair of Birkenstocks will also work well with any vintage-styled, floral-printed dress. The style on the right features a pink, floral-print silk chiffon dress that is super cute and still has enough flow to be considered comfortable. The matching circle bag adds a modern feel to the look and accessorizing with a set of pearl earrings gives the perfect vintage touch and side of sweetness. Birkenstocks are also a great way to stay comfortable and stylish at work. 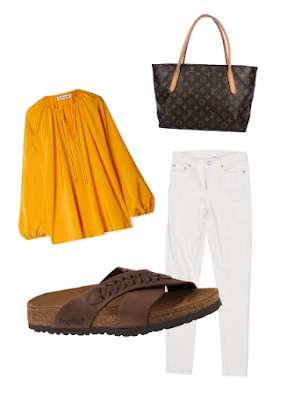 Pair your sandals with a bright, yellow blouse and white jeans to give the outfit a summery-vibe. Looking for more of a trendy style? Carry a Louis Vuitton or any other similar purse to add a sprinkle of elegance and class that will make you the trendiest employee in the office. Let us know what your go-to Birkenstock outfit is in the comments below! Connect with us on Facebook, Instagram, and Twitter for more daily shoe news! Always feel free to contact us if you have questions or concerns.